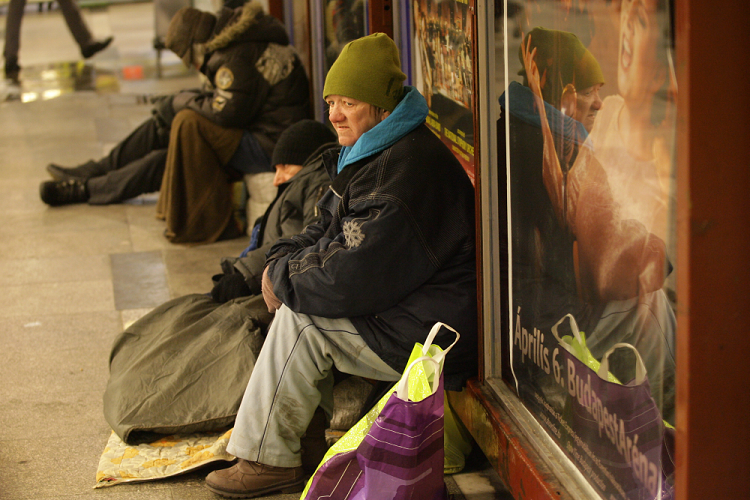 As winter approaches, thousands of Hungarian homeless face the prospect of life on the street. And while Hungarian homeless shelters and the government have begun expanding shelter capacity, there are many who will remain outdoors. 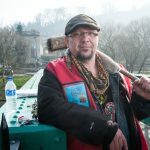 According to Péter Győri, Board Chairman of the Shelter Foundation (Menhely Alapitvány), “there are currently around 15,000 homeless people in Hungary, and of those approximately four thousand spend their nights on the streets.” This means that there are 10-11,000 homeless who look for spots in shelters. 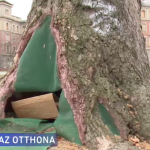 By Mr. Győri’s estimations, currently those shelters are operating at 85-100% capacity nationwide; in Budapest there are still several hundred open beds, but in addition to these shelters have the capacity to open extra seasonal sleeping quarters in both the capital and in the countryside. In Budapest, where there are around 6500 homeless, there are roughly 1200-1300 people sleeping in the streets. According to Mr. Győri, at this time of year, when temperatures drop dangerously low, the vast majority of homeless people in Budapest are already in shelters. Those who remain outside are generally in a very poor mental state, “more precisely [one in which they are] incapable of making [sound] decisions.” These people are those who are very much in need of assistance and aid, as they are incapable of understanding the danger of their situation. In Mr. Győri’s view, there are several hundred such people in Budapest. The other group of people who stay outside in this weather, according to Mr. Győri, who take advantage of homeless people, particularly those who are mentally disabled; generally, these people are not interested in shelters. Mr. Győri puts their number at around one-hundred in Budapest. Mr. Győri also discussed the fact two-thirds of all homeless who are currently living on the streets can be found in regional cities, and it is for this reason that the majority of hypothermia deaths in public take place in these towns. And while they are not in as severe danger as those who live on the streets, those who live in shacks or hovels also receive regular visits from aid workers, since, as Mr. Győri points out, most hypothermia deaths occur in the home; this danger is particularly acute in smaller communities among the ill and elderly. 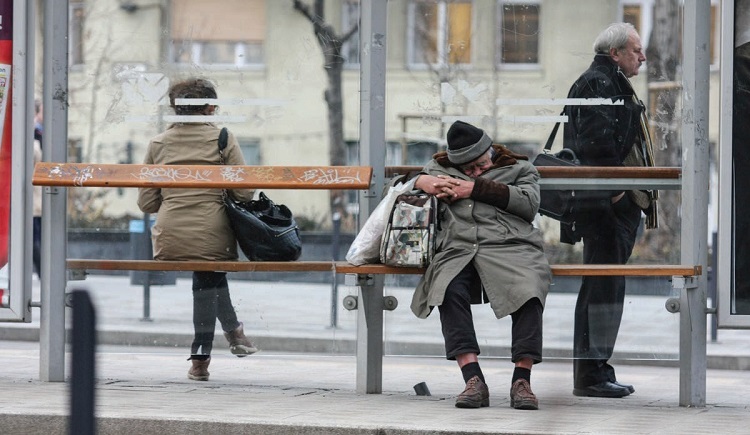 Finally, Mr. Győri emphasized the fact that, with the arrival of cold weather, “great attention is needed on the part of residents” to the homeless in their communities, before adding that concerned citizens can call homeless dispatch hotlines to request help for homeless people.